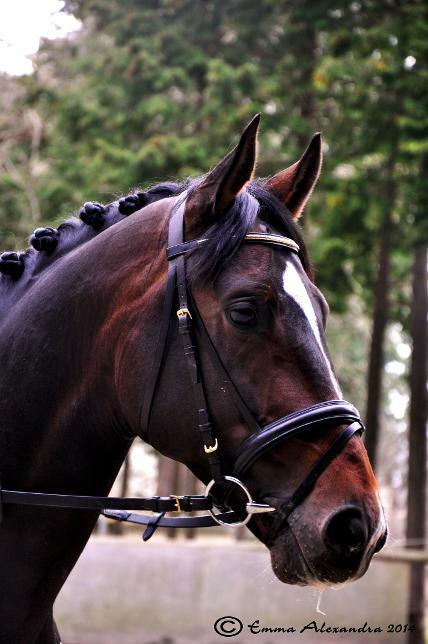 Best bloodlines from both the Hannoverian and Westfallian lines! 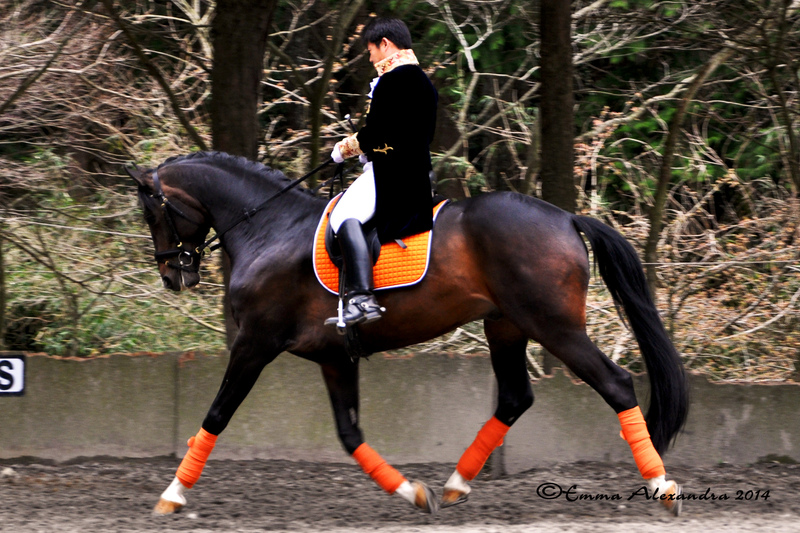 This lovely stallion was imported to Japan from Germany in the beginning of 2014. 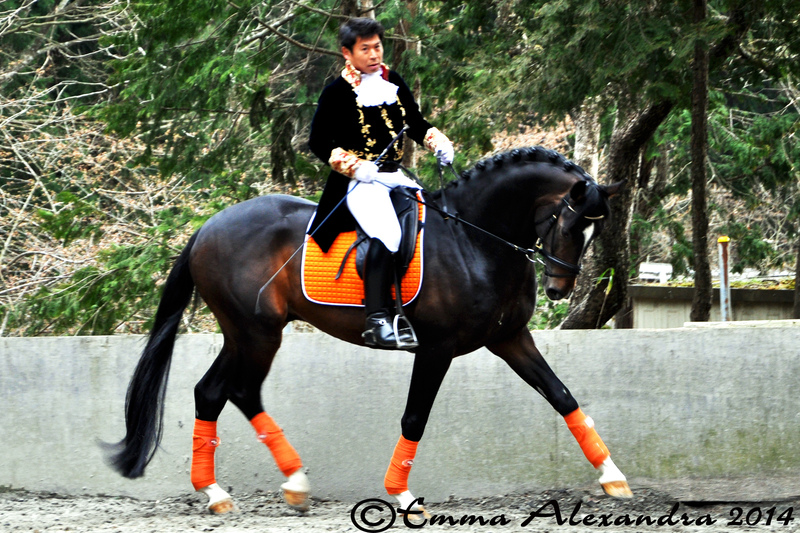 With his impressive bloodlines and good temperament we hope that he will make a great contribute to the breeding of warmbloods in Japan. After summer Quirinius will be registed in the Westfallian Studbook as well, after that the price will go up, so don't wait to long to get your hand on these exclusive bloodlines!